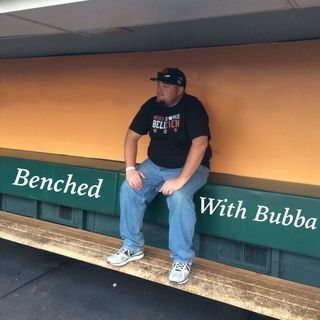 Welcome back to another episode of Benched with Bubba. On Benched with Bubba EP89, Bubba will be joined by Eliot Crist of the Draft Daily Pod, Power Hour DFS and 4 for 4 Football. Eliot has been digging deep into the NFL Draft for the past few months and there may be no better source to talk to about the upcoming Draft. The guys will go over the big positional prospects, some potential team moves, Top 10 Mock and much much more.